Why use a GGF Member company? Conservatory or orangery: what’s the difference? 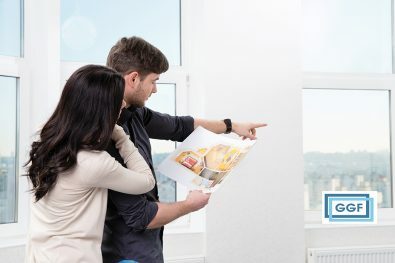 If you want to increase your home’s energy efficiency, improve your lifestyle, save on fuel bills and help the environment, installing energy-efficient windows is a must. 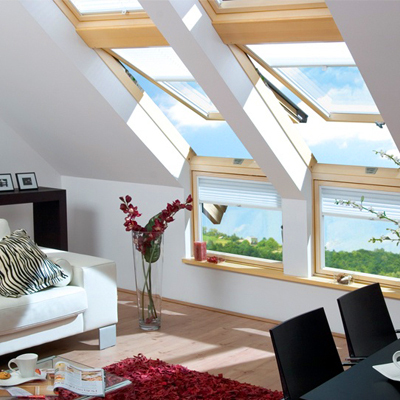 Want to know how much you could save by installing energy-efficient windows in your home? Use the GGF Energy Savings Calculator to calculate your potential energy and carbon savings in a matter of minutes. Find out more about the calculator, how it works and tips for getting more accurate results on the main Energy Savings Calculator page. Do you need planning permission when replacing windows or doors? Do I need Planning Permission when replacing windows or doors? 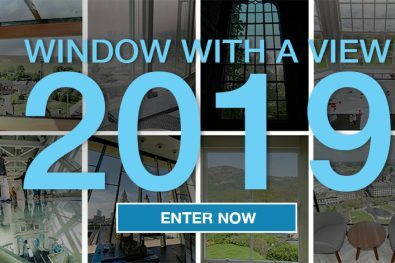 Enter now - UK’s Best Window With A View 2019?